Defender of the Black Hills Charmaine White Face is helping protect a sacred Sioux landmark. Charmaine White Face is helping protect a sacred Sioux landmark. 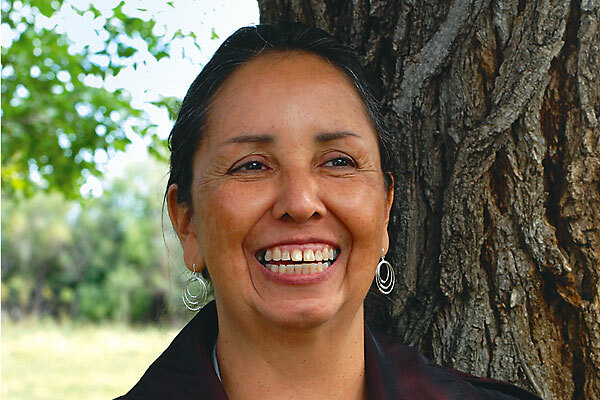 If Charmaine White Face has her way – and the international recognition she’s already gotten says she’s on that road – the Black Hills of South Dakota will reclaim their purity as a major sacred area of the Sioux Nation. For the Black Hills, that would mean an end to logging, mining and exploitative tourism (replaced, she hopes, by tourism that respects the tribe’s rights and protects the land from mistreatment). As far-fetched as those goals may sound, Defenders of the Black Hills, the organization she founded seven years ago, is determined to fight on. For about 15 years, White Face wrote about the environmental destruction of the Black Hills, a particular point of anguish for her. Born and raised on the Pine Ridge Reservation of western South Dakota, she was taught by the Ogala how sacred that land was to her people. Her degree in biology and physical science gave her the ammunition she needed to fight for environmentally-sound ideas. The final straw that broke the camel’s back was a rider Daschle slipped into an appropriations bill in July 2002. The rider opened up the last three percent of Black Hills land to logging—a move that the Sioux saw as adding insult to injury. 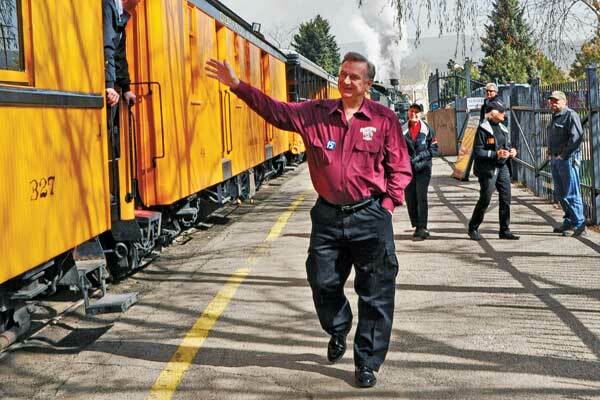 Daschle described the rider as a way “to get the [Black Hills] forest thinned and property protected.” This, despite the fact that the Pacific Biodiversity Institute documented in 2002 that logging in forests can intensify wildfires. More important, as White Face points out, the Black Hills doesn’t belong to the settlers who have moved in to claim it—illegally, she insists. It belongs, under the terms of the last treaty with the Great Sioux Nation in 1868, to the tribes. She asked the environmentalists if they would join forces with the American Indians to fight back. “I knew how little influence environmentalists have in South Dakota; they have even less respect than the tribes,” she says. Western South Dakota has four large reservations, and White Face has friends on all of them. In August 2002, she gathered a group of friends who wanted to fight back. That was the birth of Defenders of the Black Hills. White Face says the group’s goal is straightforward: “We have to uphold the treaty and in doing that, we uphold the U.S. Constitution,” she says. “We’ve always said the treaty is still valid, but nobody ever listened to us.” Defenders, she hopes, will make them listen. In April 2009, a Florida court upheld one of the provisions of that 1868 treaty, an article called the “bad man clause” that the court evoked in an assault case between a white army recruiter and an Indian woman who wanted to join the service. “See, the treaty is alive,” she says. White Face reports the only way the treaty can be legally changed is by a three-fourths vote of the adult males of the Sioux nation—a particularly suspicious clause since the Sioux are a matriarchy. She says that provision was a way to “divide us” when whites finally realized it was the women of the tribe who ruled. “But it didn’t work,” she says, laughing. In 2007, White Face traveled to Austria, where Defenders of the Black Hills won an international award that has been called the “Nobel Prize for environmentalists.” The Nuclear-Free Future Award for Resistance came with a $10,000 cash prize, which she put into the Defenders fund. White Face has a lot of work to do, and this mother of four and grandmother of 13 knows she has the stamina to do it. “The Creator made something so beautiful for me and our culture. That means we have a responsibility not to destroy it,” she says. Someday in the Black Hills, when loggers’ bulldozers no longer wipe out sacred burial sites, the Sioux could again hold their religious ceremonies in peace. 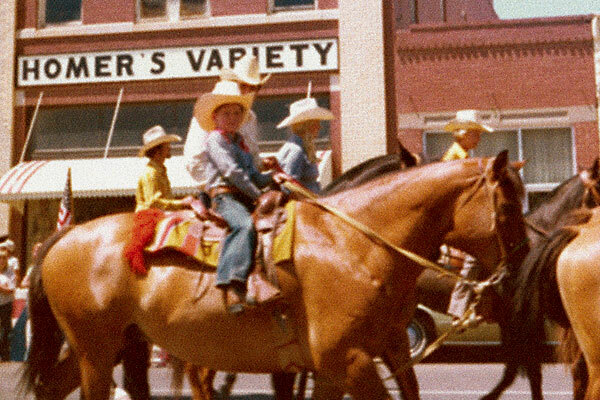 Saving Dalton Days A happy childhood memory finds new life in Meade, Kansas. 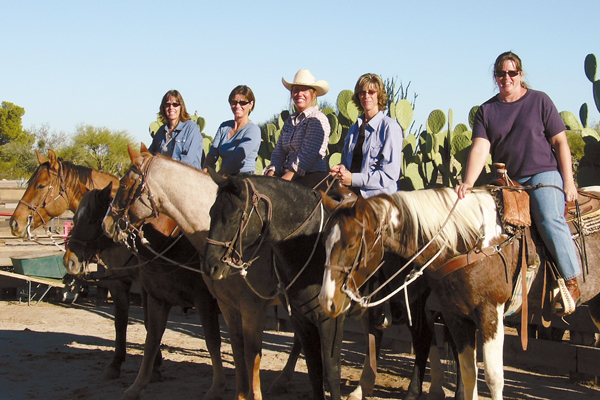 “Giddy Up” Gals Getaway Rancho de los Caballeros’ cowgirl boot camp rejuvenates souls.